The Head of the Australian Space Agency has outlined her vision for the Australian space industry during a talk at the University of South Australia. Dr Megan Clark AC told delegates at the eighth Southern Hemisphere Space Studies Program (SHSSP) that the agency, which will be headquartered in Adelaide from July, has big plans for the industry, including space tourism. We've done more launch licenses in our first six months for Australian assets to be launched offshore than we’ve done in the last three decades,” she said. Dr Clark said Australia, for example, was behind the rest of the world in GPS positioning but has now surpassed the standards. “We access many of the positioning satellite systems that are available…but we did not have world-class positioning. So roughly five metres, ten metres, we were behind the rest of the world. So the government had provided some significant money to bring that up to ten-centimetre accuracy across all of our landmass, all of our maritime jurisdiction and all of our airspace,” she said. A record 54 participants from 11 countries took part in the Southern Hemisphere Space Studies Program conducted by the University of South Australia in partnership with the International Space University, based in Strasbourg, France. 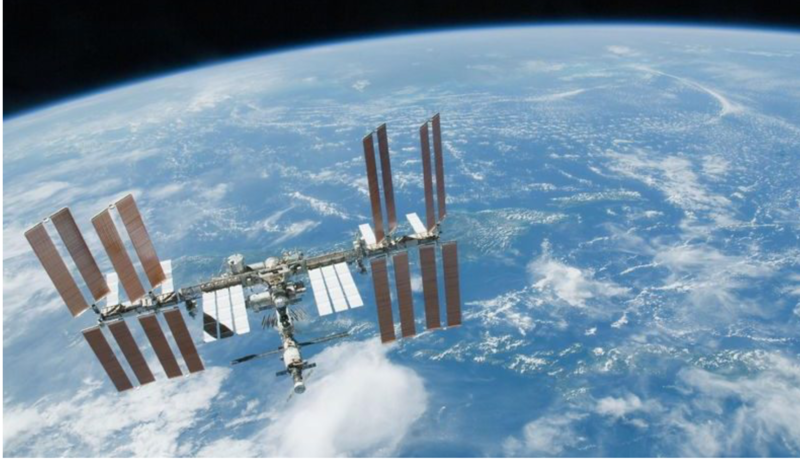 The SHSSP is designed for professionals involved in the international space sector, graduate researchers seeking broader knowledge of international space activities, and undergraduate students in the final two years of their studies seeking exposure to the various aspects of space studies. Clark said the way forward for the agency in Adelaide was through partnerships with technology and aviation companies like Airbus, which announced last year that it would base its Zephyr solar-powered unmanned aircraft in Wyndham, Western Australia. “Airbus has already chosen Australia to be the launch and retrieval site for the first High Altitude Pseudo Satellite,” she said. City of Salisbury Councillor Graham Reynolds told the forum that innovation will continue to grow in South Australia now that it is the official headquarters of what is expected to become a $12 billion industry. “The South Australian innovation ecosystem is well placed and able to capitalise on these opportunities,” he said. South Australia has been a major player in the nation’s space industry and is home to major Tier 1 defence companies and several emerging space startups, including Fleet Space Technologies and Myriota, which both announced new Internet of Things (IoT) capabilities last week, and Southern Launch, which is establishing a launch facility in the state’s north. The South Australia Space Industry Centre, launched in 2017, has been instrumental in helping establish the space sector in the state and reports that there are more than 70 companies employing 800 people in the industry in South Australia, including Italian space company SITAEL. Dr Clark said innovation in space technology and navigation systems could allow for the public to travel to suborbital space for short time, fostering a space tourism industry in Australia. “There’s other things coming as well with space tourism,” she said. Clark said the new Australian Space Agency had received more than 48 million hits domestically, including the rebranding of the agency logo. “This is important because it sends such an important message to our Australian government that the Australian people believe this is a really good way to spend taxpayer’s money,” she said. “There has been no criticism of the spending of taxpayer’s money on this. It’s just been enthusiasm across the board.